Thank you again for your help in selling Moonlight. You made the process very easy and were a pleasure to work with. 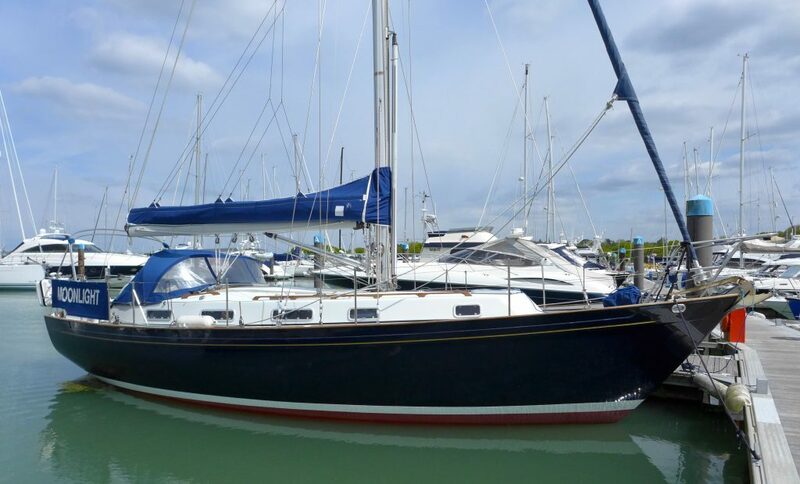 I absolutely made the right decision coming to you, the viewings and attention the boat got through you, and then a quick and painless sale were testament to that. Really fabulous job, thank you. I’ll certainly be coming back to you when planning for my next boat – the dream will happen, just a bigger boat!